Blackpool are a club who have far from had it easy in recent seasons but the Tangerines finally seem to be coming out the other side. 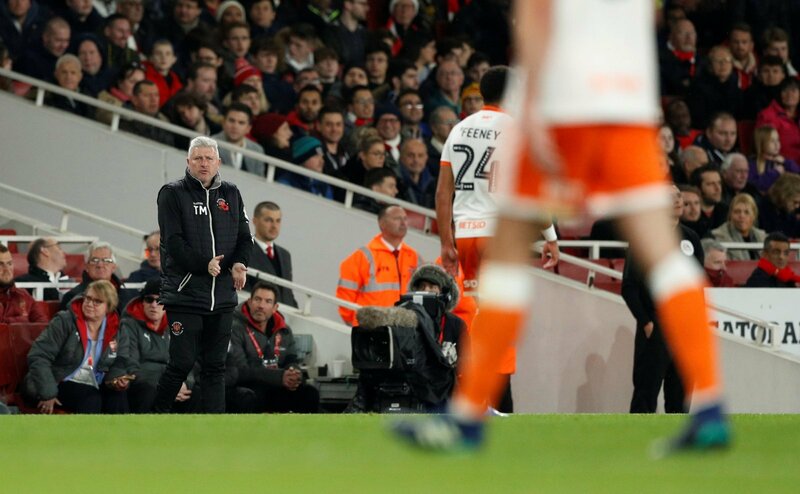 Under the stewardship of the Oystons, Blackpool dropped from the Championships into the depths of League Two and although they have risen back into League One, fan anger towards their owners remained intense. They given some terrific news recently, however, when it was announced that the club was in the process of finally being sold, with members from the Oyston family being removed from the club’s board. For many fans, it signalled the end of their lengthy boycott of home games, queuing outside Bloomfield Road to get tickets for their upcoming home games, excited to finally get back to watching their team. Southend United and Doncaster Rovers will be the first two visitors to the club since the change in hierarchy and expect it to be their biggest crowd of the season by some decent. Time to show you what Blackpool FC is all about, can’t wait to be back! Welcome to the real Blackpool FC! ??????? ?